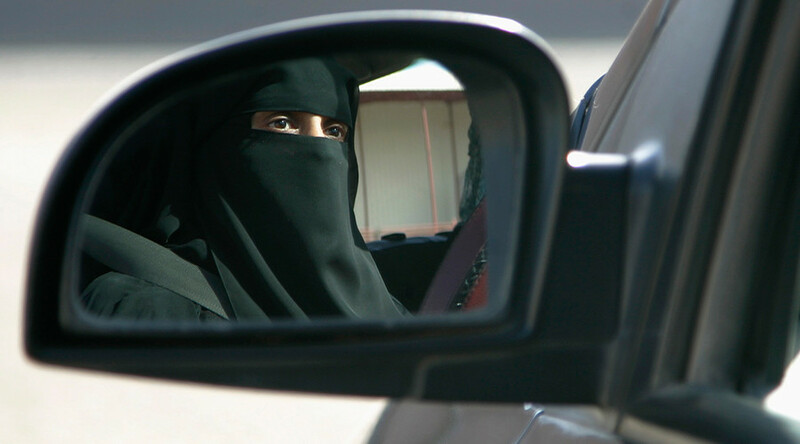 The German parliament’s upper house, the Bundesrat, passed new rules to prevent drivers from covering their faces to avoid speeding tickets in a move that some claim unfairly targets female Muslim drivers. “The rule of law requires that only drivers can be held accountable. That presumes that they can be identified,” the German Transport Ministry said, as cited by Deutsche Welle. The new rules, which were approved on Friday, apply to any facial covering such as masks and hoods which might impair driver vision. Anyone caught partially or fully covering their face while driving will receive a fine of €60 ($72). Although the law explicitly allows for religious headscarves to be worn, the move has been interpreted as symbolic discrimination by some. In February, the state of Bavaria proposed banning burqas in schools, universities, polling stations, and government offices. Similar measures across Europe have sparked outrage in recent months.